Dawn M. Clark, 36, of Fremont, passed away Wednesday, December 5, 2012 at Memorial Hospital. She was born May 21, 1976 in Fremont to Donovan and Diana (Rodenhauser) Clark. Dawn was a 1994 graduate of Fremont Ross High School. She was currently working as an Office Manager at Valleyview Health Care Center for the past eight years. She enjoyed garage sales, watching movies and spending time with her children and grandchildren. 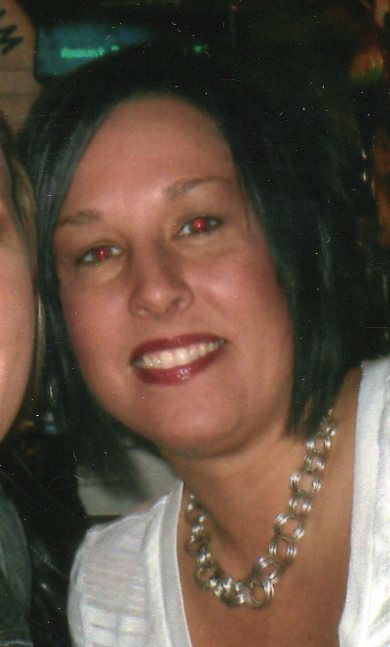 Dawn is survived by her daughters, Cheyenne Clark, Kiera Hall; grandchildren, Jeremiah and Jazzmine Clark; parents, Donovan and Diana Clark, all of Fremont, OH; brother, Aaron (Rhonda) Clark, Bettsville, OH; sister, April (Eric) Middleton, Fremont, OH. She is preceded in death by her grandparents, Gerald & Mary Rodenhauser and Arthur & Joyce Clark. Services were held private for the family. Memorials can be made in her honor to her children and grandchildren. Arrangements were entrusted to Wonderly Horvath Hanes Funeral Home and Crematory.